The Pennsylvania state legislature is considering whether to regulate online poker. Regulated online poker not only will provide significant tax revenue to the state but also helps to protect players and their bankrolls. As a concerned citizen and fan of online poker, you have the power to help bring about change in your state. Support online poker and take a proactive stance to help legislators pass a bill legalizing the game. 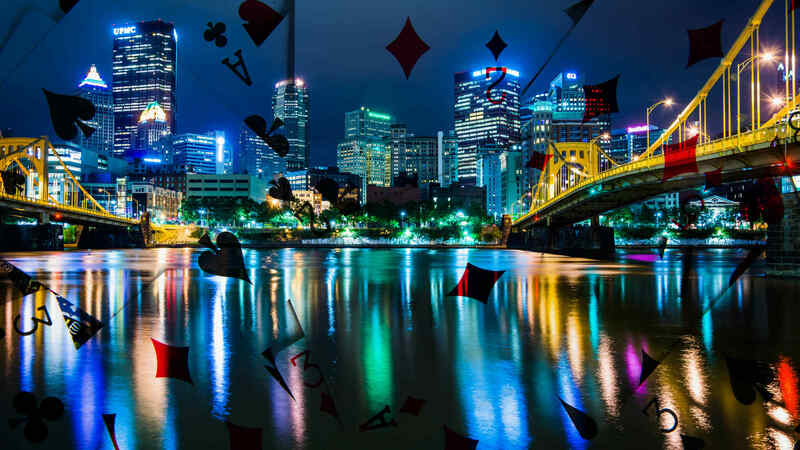 Below are four ways that you can help support online poker in Pennsylvania. Before you take any action regarding online poker, make sure to take the time to educate yourself on the issues surrounding online poker. What can online poker offer the state? How does it protect citizens? Are there any negatives to regulating online poker? Don’t rely on a single resource in your research and try to restrict your findings to those that have a balanced or neutral view on the matter. The more you know, the better decisions you can make. Next, we urge all citizens to contact your local legislators regarding online poker. Let them know you support online poker regulation and urge them to do the same. One problem experienced by lawmakers in other states is a lack of interest among citizens. If citizens begin contacting their lawmakers, they will realize that it is an issue of concern for their constituents and they will take action. You can find the contact your legislators through this link. The Poker Player’s Alliance is the top lobbying group in the United States for online poker. Their goal is to forward the cause of regulation in all 50 states and they work tirelessly towards that goal. By joining the PPA, you are showing your support for online poker both in PA and throughout the nation. The PPA also keeps their members informed about all legislative developments throughout the nation. They are a great way to stay informed about the regulatory process in PA. If you support regulated online poker, then it is in your best interest to refrain from playing at sites that are not regulated. When you play at an unregulated site such as Bodog or America’s Cardroom, you put your bankroll at risk. These site are not regulated or licensed in the United States and if they were to close tomorrow and take your money, you would have zero recourse. Regulation helps to protect online poker funds and ensures that players are offered a safe environment in which to play. Regulated sites are operated on the same concept as brick and mortar casinos and players are given the same protections as if they were playing live. Also, when you play on unregulated poker rooms, this tells lawmakers and others that you do not really care about regulation. If citizens don’t care, then why should lawmakers?